Welcome to the Proving Grounds. The death of your perception. 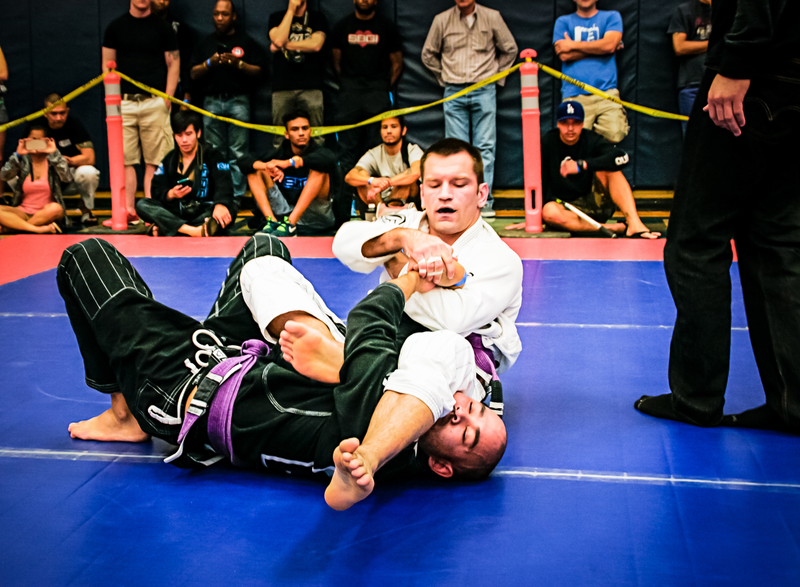 The Proving Grounds Submission Only BJJ/Grappling Tournament was created to provide BJJ and Submission Grappling players a venue to test and showcase their skills in a safe and fair environment, as well as raise public awareness of this great art. We believe in “no points and no excuses.” At the Proving Grounds, leaving it to the referee is not an option. It is our goal to be THE home of the best submission finishers on the planet.